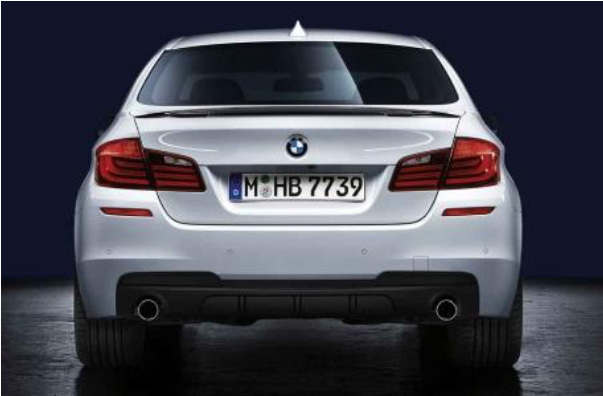 Set your BMW F10 5-Series apart with a flawless BMW Performance Diffuser. This Diffuser is available for the F10 528i, 535i and 550i and is made out durable FRP and comes to you straight from Germany. Give your BMW F10 5-series a huge ascetics improvement with this BMW Performance Diffuser.